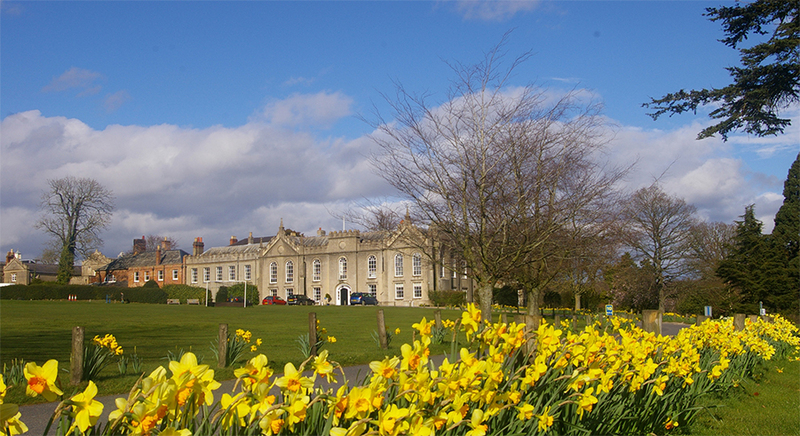 St Gabriel's has been in operation as a school since 1929. The Sisters of the Order of Jesus The Good Shepherd handed over control of the school to Trustees in 1974 and it is this Deed of Trust that regulates the work of the Charity today. In 1991, it was incorporated as a company and is now run under Charity Commission and company legislation. 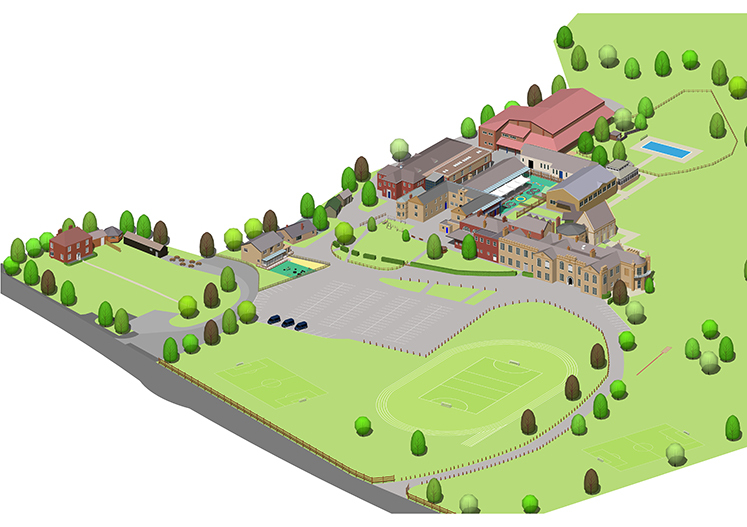 St Gabriel's does not make a profit for owners or shareholders; any surplus is required by law to be re-invested in the facilities and activities of the school. 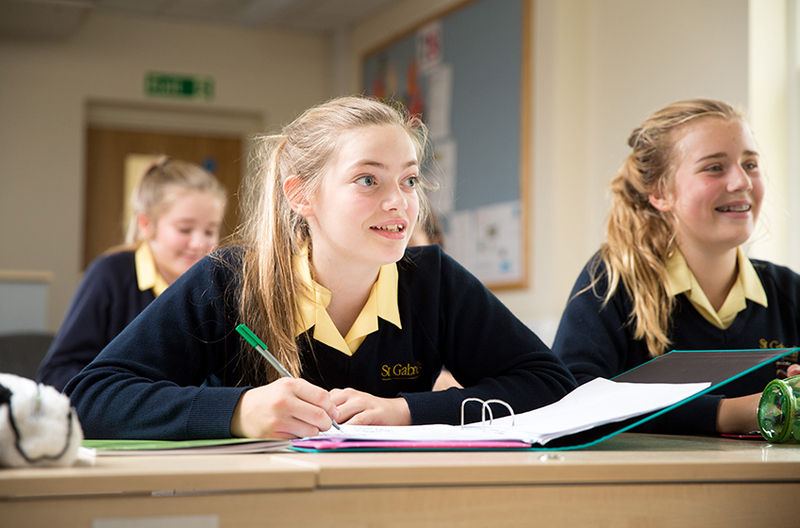 Unlike privately owned schools, the Charity produces clear and full financial accounts produced by a qualified accountant, independently professionally audited and publicly available for scrutiny by parents and can be downloaded from the Charity Commission website here.